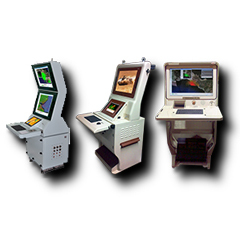 Handheld Terminals | Navigation And Satellite Communications | Alligator Designs Pvt. 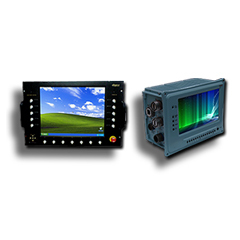 Ltd.
IntelliPac rugged PDAs/Handheld terminals are designed to meet harsh environmental conditions. 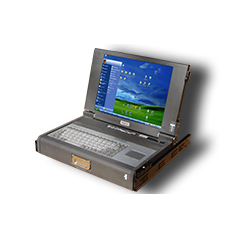 The lightweight design integrates small size display, processor peripherals, expandable memory support. 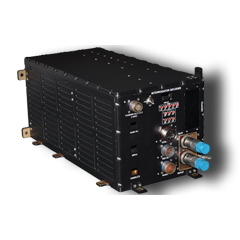 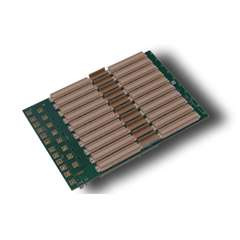 Designed using ABS, made for military forces to communicate information related to transportation, aviation, navigation and security applications.